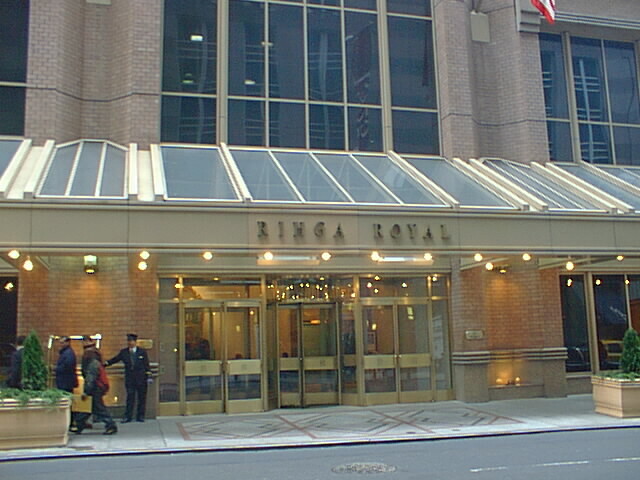 This is one of the top 5 hotels in NYC. Attentive to every need possible. Five Hundred rooms, rich understated luxury spacious suites. It house many celebrities as well as polticians.